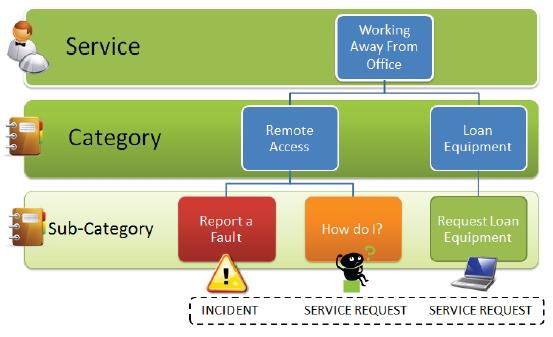 documented and defined their Service Catalogue. Google recently launched a new app called Google Drive. We thought this could be a very useful tool for sending Cherwell Backups to support as well as using it as an offsite storage mechanism. 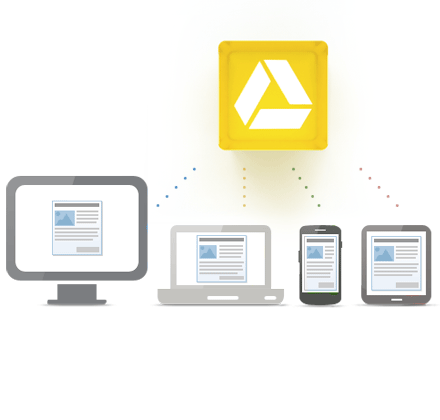 Google Drive is everywhere you are—on the web, in your home, at the office and on the go. So wherever you are, your stuff is just…there. Ready to go, ready to share. Get started with 5 GB free. Ground-breaking web portal technology. Enhanced end-user experience. Platform as a service. Create integrated business applications using Cherwell’s wizard driven development platform. Easy to modify. Highly flexible. Seamless and agile. Truly scalable. Hosted or on-premises. Subscription or purchase. It’s your choice.